This Blog is created to help amateur chess players to improve their chess. 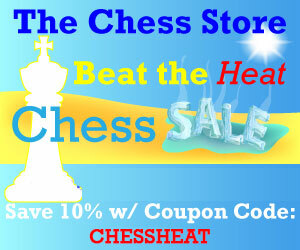 We will here provide daily/weekly basis studies on different phases of the chess game like game study. endgame, tactics etc. In this game current world no 1 Magnus Carlsen demonstrates how to play with material imbalance as he sacrifices his queen no move 25 for a rook, bishop and pawn. Let's explore Carlsen's story in Carsen's words.